Peggy J. 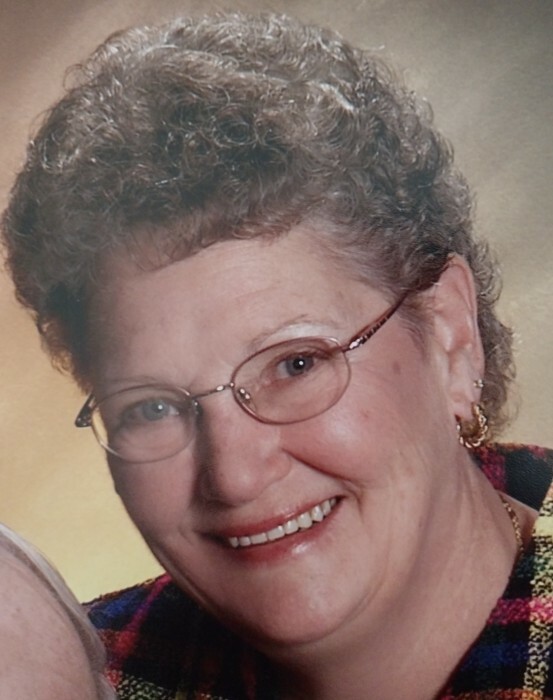 (Gilmore) Kennedy, age 73, of Perryopolis went to be with the Lord on Saturday, March 23, 2019 in Cape Coral, FL surrounded by her loving family. Peggy was born on April 15, 1945 in New Martinsville, WV a daughter of the late John & Juanita (Butler) Gilmore. Peggy’s loves were family, church and her friends. She was a member of the Star Junction United Methodist Church for over 40 years. She was a leader of the Ladies Kitchen group and loved preparing church luncheons, dinners and serving the local Lions for over 20 years. She also loved crafting and woodworking which is still seen around Perryopolis today. She was a very special wife, mother, grandmother, sister, aunt and friend. She was loved by many and will be missed by all. Peggy is survived by her husband of 54 years Charles A. Kennedy; daughter Christina & Robert Rhodes of Cape Coral, FL; son John & Charlotte Kennedy of Perryopolis; two granddaughters Jenna and Carley; sister Patty Coleman of Vanderbilt; sister Deloris & David Bednarczyk of Belle Vernon and numerous nieces and nephews. 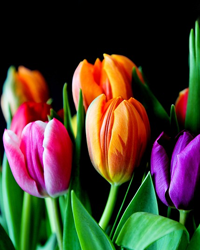 Peggy’s family will receive friends at the Blair Lowther Funeral Home 305 Rear Independence Street, Perryopolis on Thursday March 28, 2019 from 11am-2pm & 4pm – 8pm. Service will be Friday March 29, 2019 in the funeral home at 11am. Interment will follow in the Mount Washington Cemetery, Perryopolis, PA.
Memorial contributions can be made to: Hope Healthcare 2430 Diplomat Parkway East Cape Coral FL 33909 IN Memory of Peggy Kennedy.